The Fern Hotels & Resorts has opened its second property in Himachal Pradesh – The Fern Residency Manali. 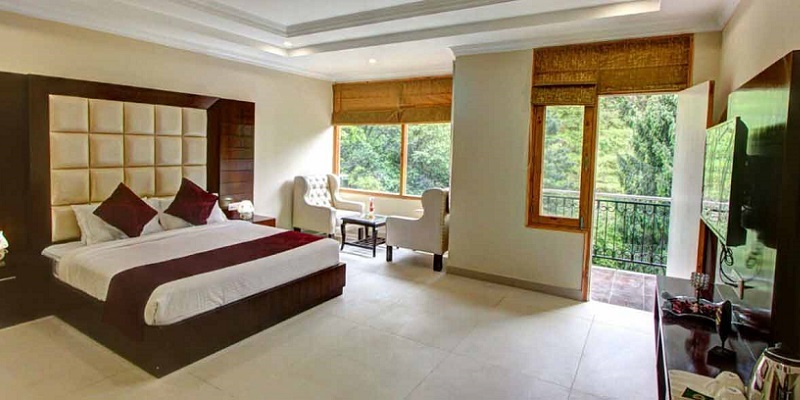 The Fern Residency, Manali is a 37 room property nestled far away from the hustle and bustle of the cityscape, the hotel is enveloped by a panoramic view of the magnificent Kullu Valley dotted with spectacular streams, apple orchards and rugged snow peaked mountains. The hotel offers five different categories of room viz: Winter Green, Winter Green Premium, Fern Club, Hazel Suite & Fern Club Suite. The resort is 3.5 kms from Manali’s Mall Road, 49 kms from Bhuntar Airport and 299 kms from Chandigarh. 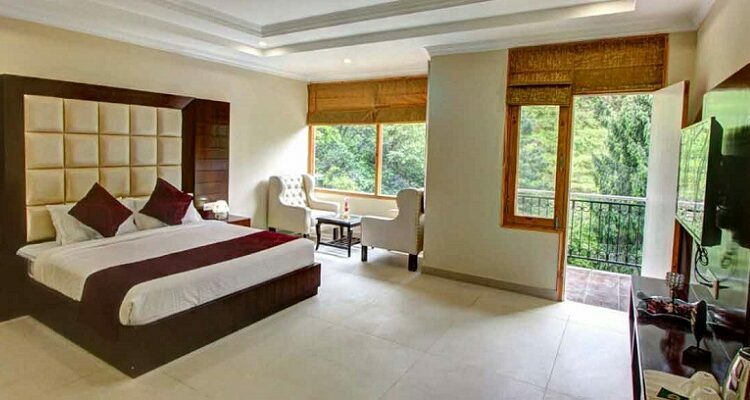 Another newly opened hotel by the brand, The Fern Sattva Resort, Polo Forest (Gujarat) is a 30 room resort located in Abhapur Village, Taluka Vijaynagar of Gujarat and is two and half hours drive from Ahmedabad. Surrounded by the lush green forests at one side and the gentle flowing Harnav River on the other, the resort is a perfect place to unwind and chill. The hotel has three different room categories Winter Green Cottage, Fern Club Villa and Hazel Suite. Rooms are equipped with all the modern facilities namely Digital in-room safe, Complimentary bottled drinking water in-room, In-room tea & coffee facility, Eco-friendly room lighting, etc. The other facilities which the guests can enjoy include swimming pool, cycle tours, spa, forest tour with naturalist, gaming zone, outdoor gaming area etc. Suhail Kannampilly, COO, The Fern Hotels & Resorts said, “The people visiting Manali and Polo Forest can now enjoy our eco friendly hospitality. Manali hotel is the second hotel which we are managing in HP. In Gujarat we are now at 15 locations”.